If you've been waiting until the end of the drive to contribute -- well, now is that time. 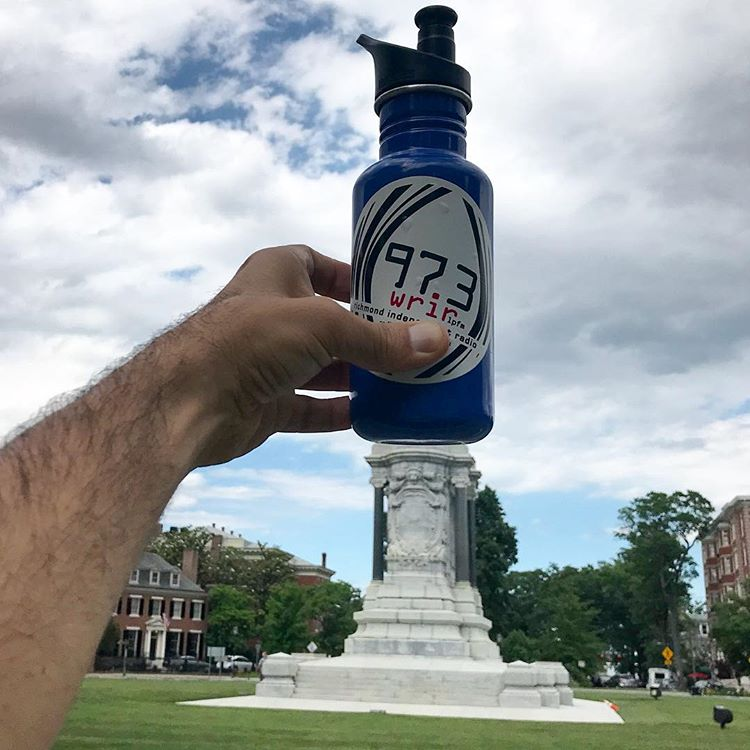 We're getting close to our $40,000 goal, and that means your help on the drive's last day could push us across the finish line and ensure that WRIR's next six months are just like its first 14 years: living proof that radio of, by and for the people is the independent media antidote to so many of our culture's current ailments. Please consider making that donation today. 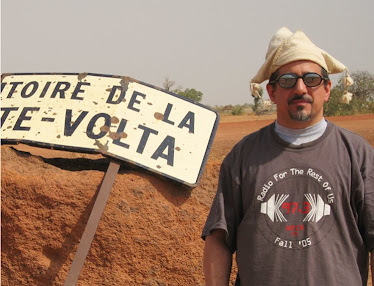 I'll be doing a special fund drive edition of Global A Go-Go Wednesday at 3 PM, weaving together new and old material from several continents, the way I do it every week. 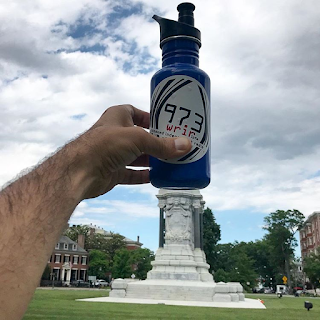 I'd love to be able to announce your name on the air, thank you for your support, and say that it's folks like you who make community radio in Richmond possible.